We take a lot of inspiration from our pets. Their companionship, intelligence and energy are what motivate us to bring the best of ourselves to work each day. As our associates are focused on ensuring pets’ lives are happy and healthy, we’re busy making sure every corner of our organization is a happy and healthy place to work, too. At PetSmart, our love of pets impacts everything – from how we treat pet parents to the way we support our associates and how we give back to our communities. PetSmart is the largest pet specialty retailer providing best-in-class products and solutions for pets and pet parents. We also offer a wide range of pet services including grooming, dog training, PetsHotel and our Everyday Adoption Centers. Together, every brand in our family provides a healthier, happier life for pets. As a result, no matter where you work with us, you’ll be helping pet parents connect with their best friends. 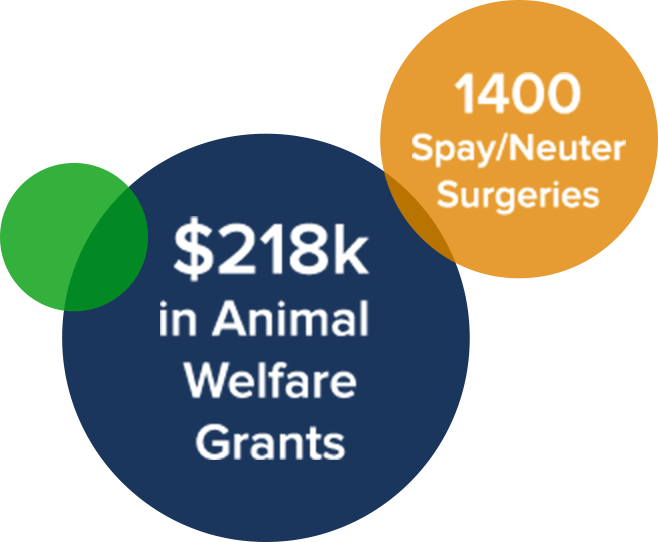 PetSmart Charities – an independent nonprofit organization – has granted more money directly to helping pets in need than any other animal welfare group in North America. From saving the lives of homeless pets and raising awareness of companion animal welfare issues through to adoption and spay/neuter initiatives, we’re incredibly proud of the work we do. 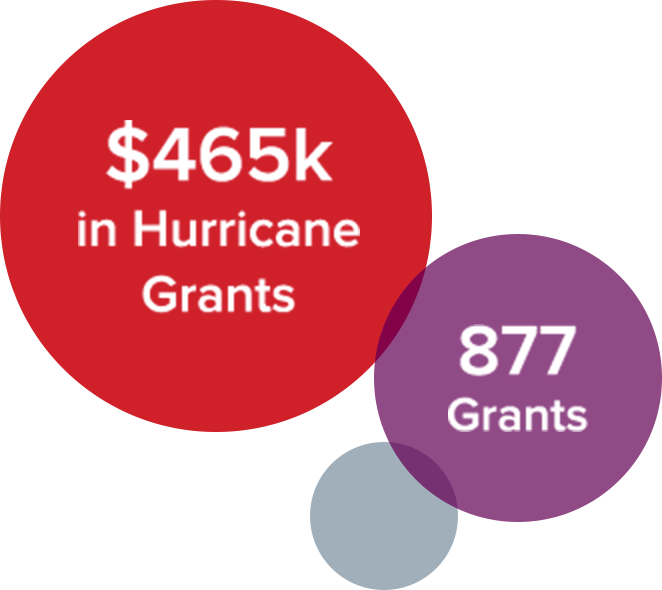 To learn more about the work we’ve done, visit the PetSmart Charities site. 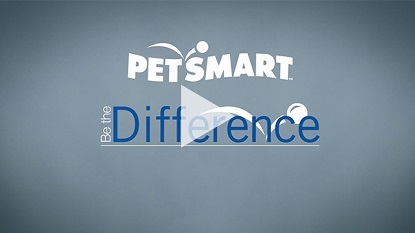 This year our associates donated over $2M to our Be The Difference Campaign that helps support PetSmart Charities, the United Way, and our own Associate Assistance Foundation. We are so proud of this year’s results!